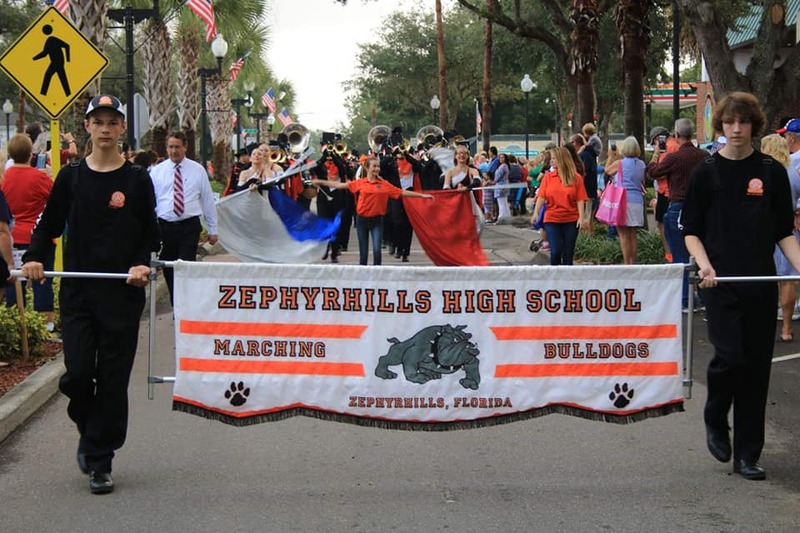 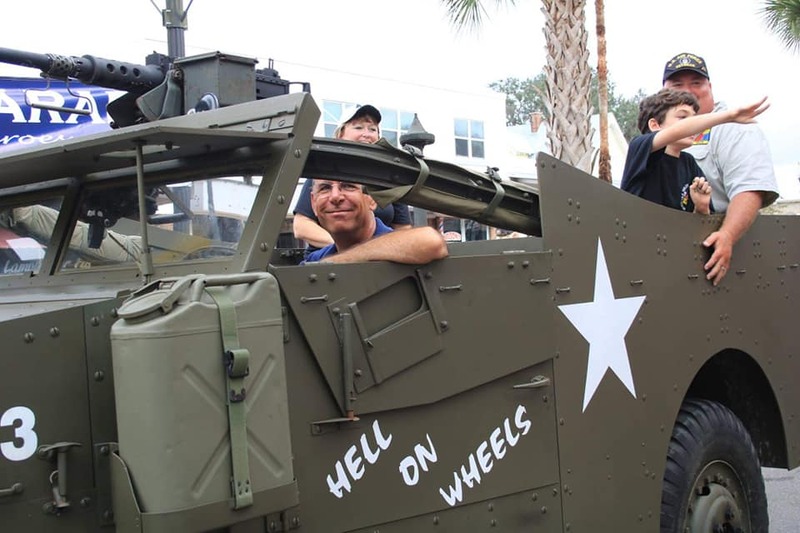 New Page — Main Street Zephyrhills, Inc.
Come help us Salute & Honor our Nation’s Heroes! 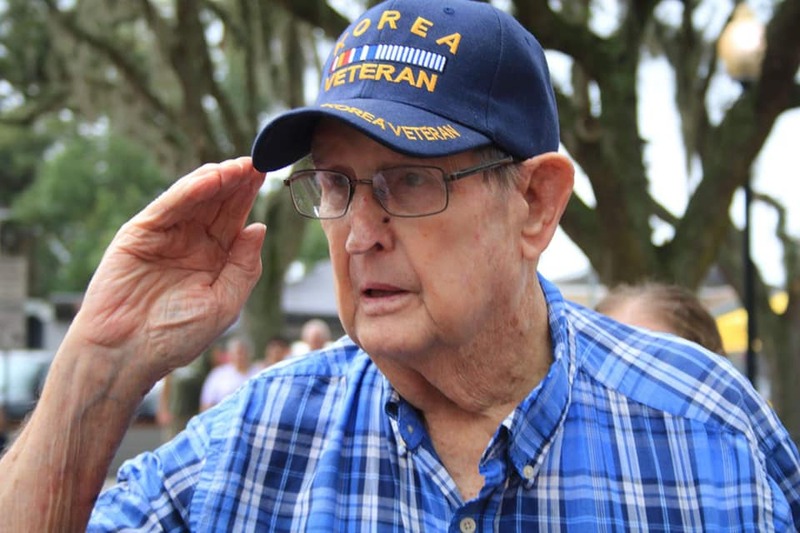 The City of Zephyrhills and Main Street Zephyrhills Inc. honors our veterans and active duty service members during the Veteran’s Day Parade downtown, Nov. 9, 2019. 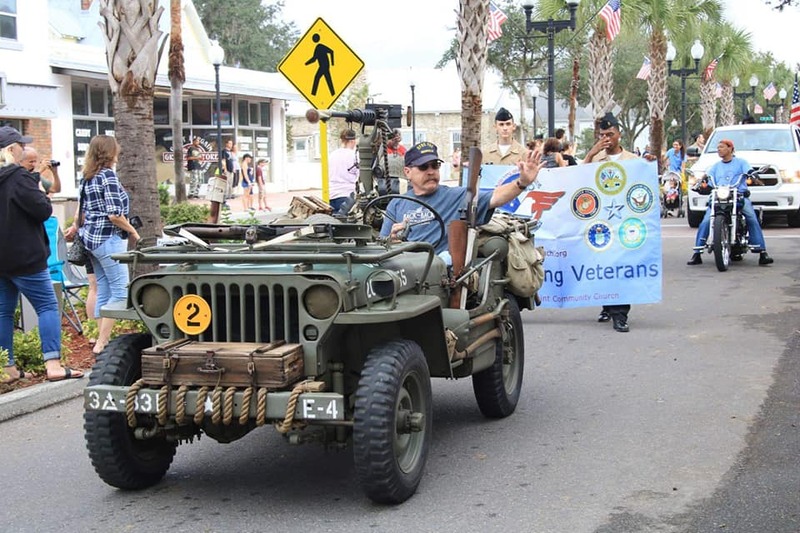 This patriotic parade features senior military officials, active duty and retired military units, veterans groups, local high school marching bands, military organizations, decorative floats, JROTC units and more.